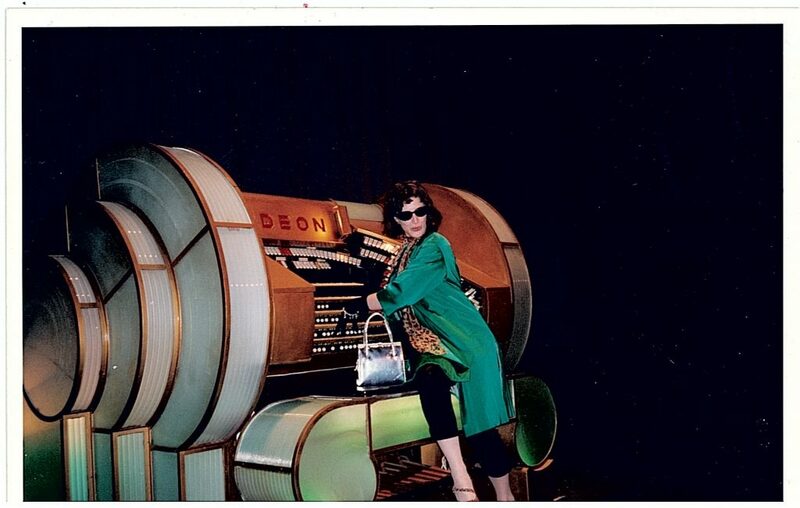 This is a photo of me, many moons ago, pretending to play a Wurlitzer dressed as Natalie Wood. Why? It’s a long story. 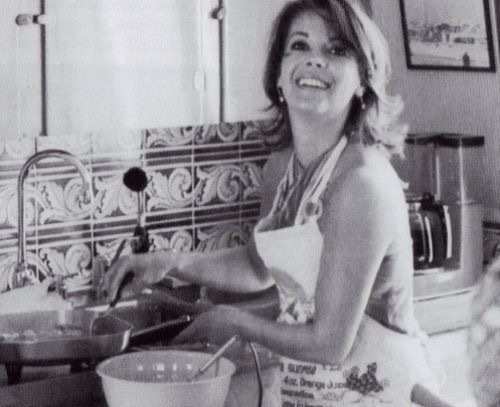 I am almost at the stage where I know how to rustle up Natalie’s Huevos Rancheros without looking at the recipe. It has become the default “Spinster’s Saturday” breakfast. Mr R has to work most Saturdays so I have got into the habit of kicking off a day of writing with these eggs. Yum. And here is the recipe, courtesy of my chum Greg and his brilliant book Recipes For Rebels. Fry tortillas quickly in hot oil; drain on paper towel. Keep oil hot; add garlic, marjoram, chopped chili, tomatoes, salt and pepper to taste. Simmer tomato mixture for a few minutes until flavors are well blended and sauce has thickened slightly. 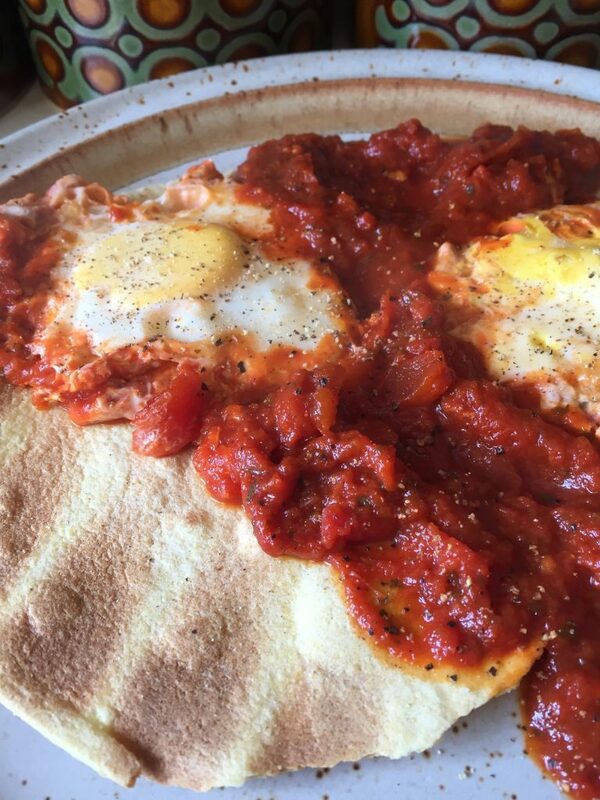 Fry eggs in a small amount of butter in separate pan, or poach in the hot tomato sauce. To serve, place one egg on each tortilla, cover with sauce. Serve at once. I really must try one of the other movie star breakfast dishes in Greg’s book sometime, I seem to be STUCK on Natalie’s eggs. In fact, I have just decided, inspired by Greg’s brilliant video which I’ve linked to below, I’m going to make Susan Strasberg’s Cheese Blintzes this Saturday. I have never made a Blintz, I have never eaten a Blintz, in fact, I have never even SEEN a Blintz. I don’t even know if Blintz is a word… But I know that these look GOOD! Maybe Susan’s Blintzes will overtake Natalie’s Huevos Rancheros in the favourite Saturday brekkie stakes? 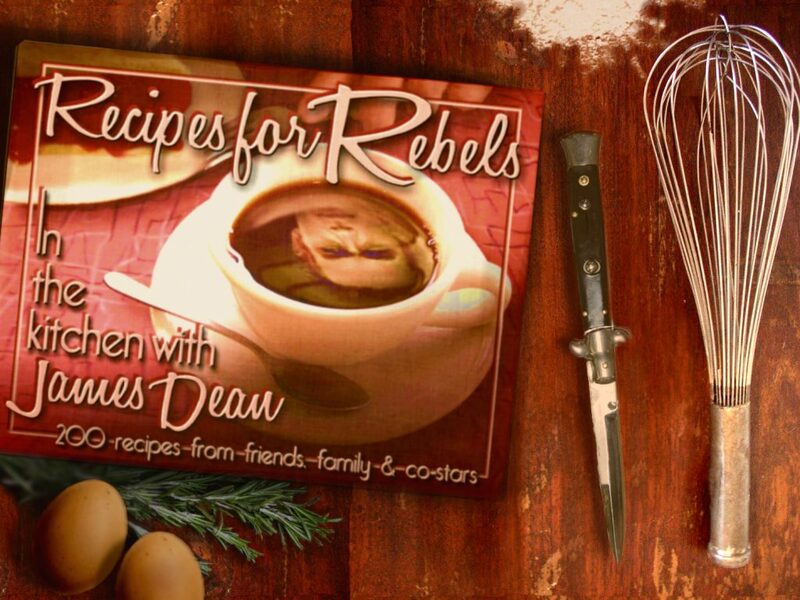 Happy Birthday James Dean – a Recipes4Rebels Birthday Dinner Collaboration! This looks very tasty. Just the thing to kick-start a weekend. Indeed it is, sooooooo good!